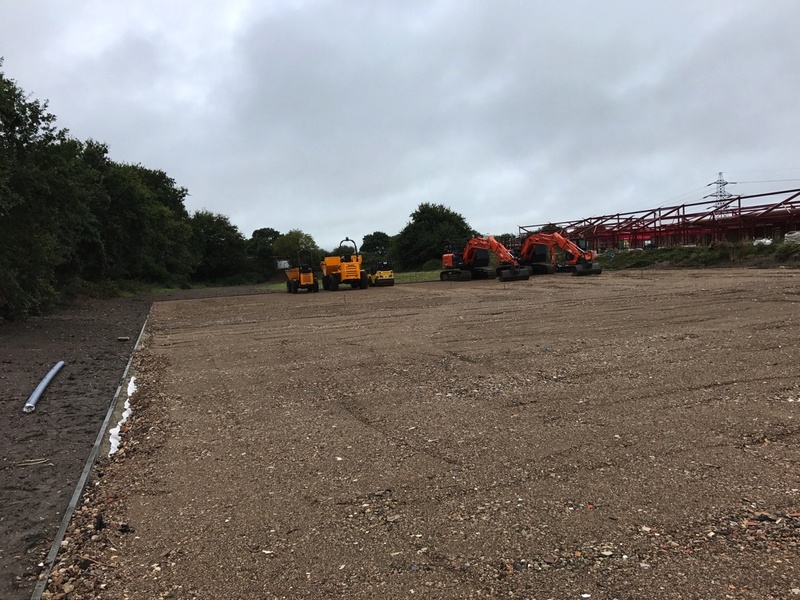 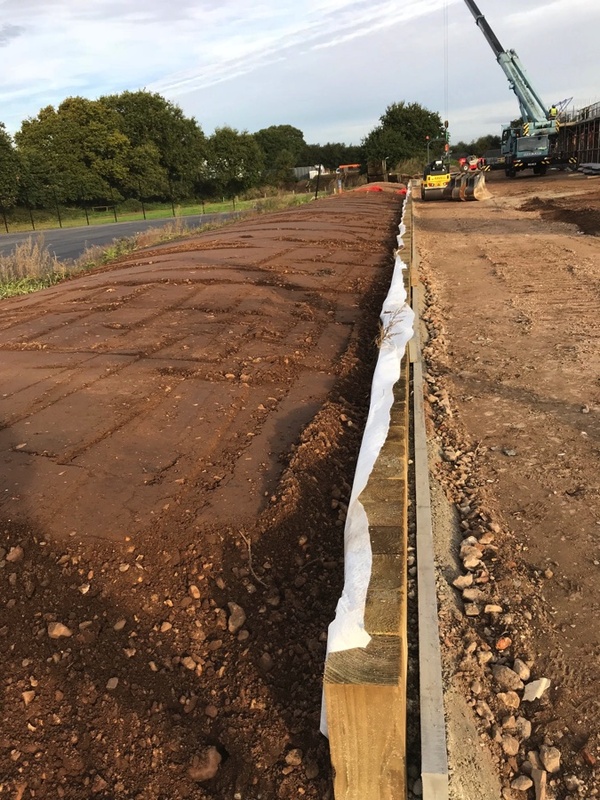 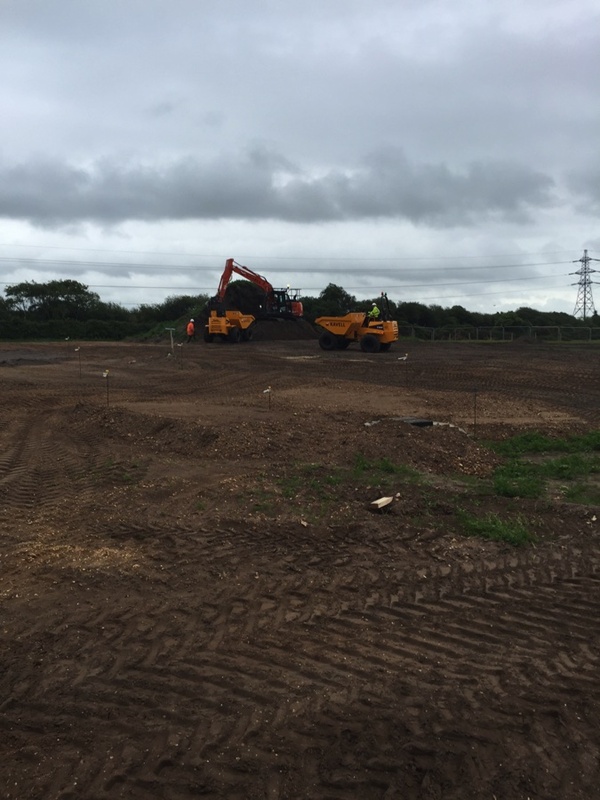 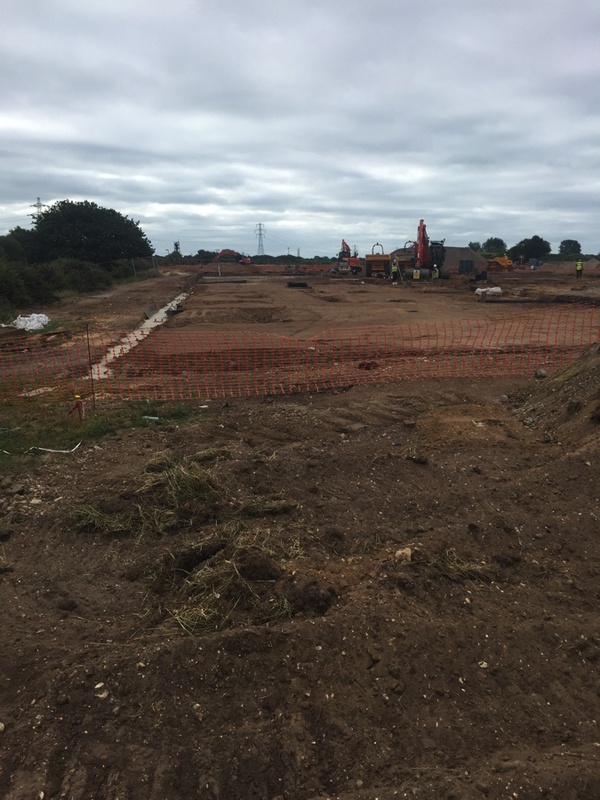 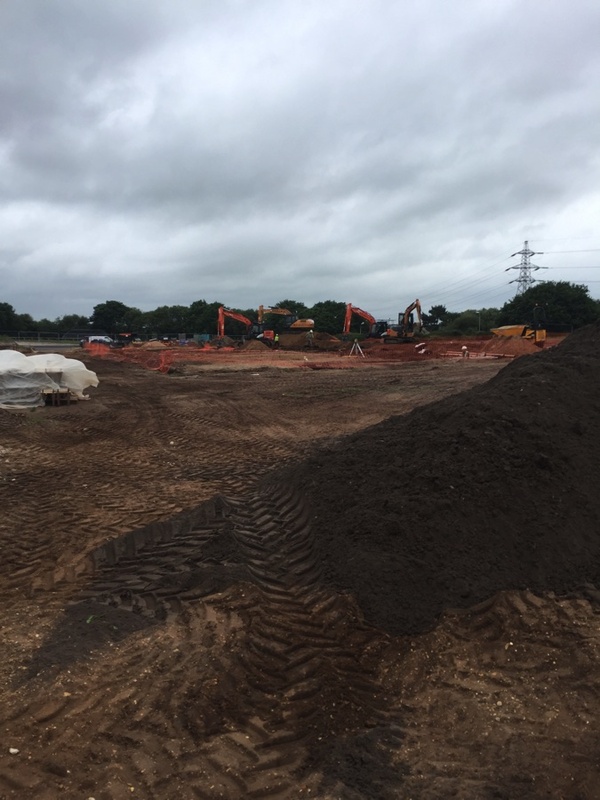 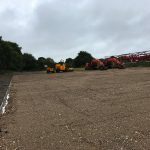 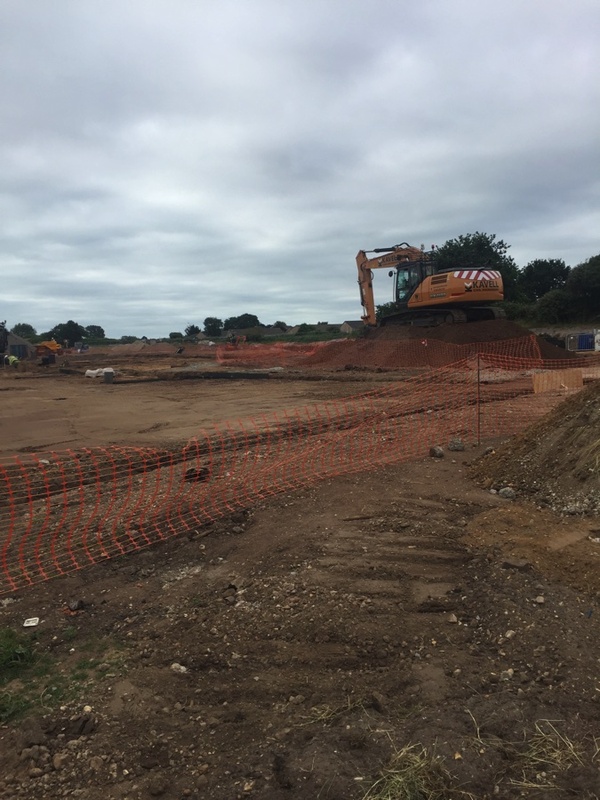 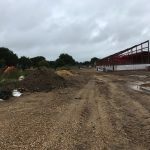 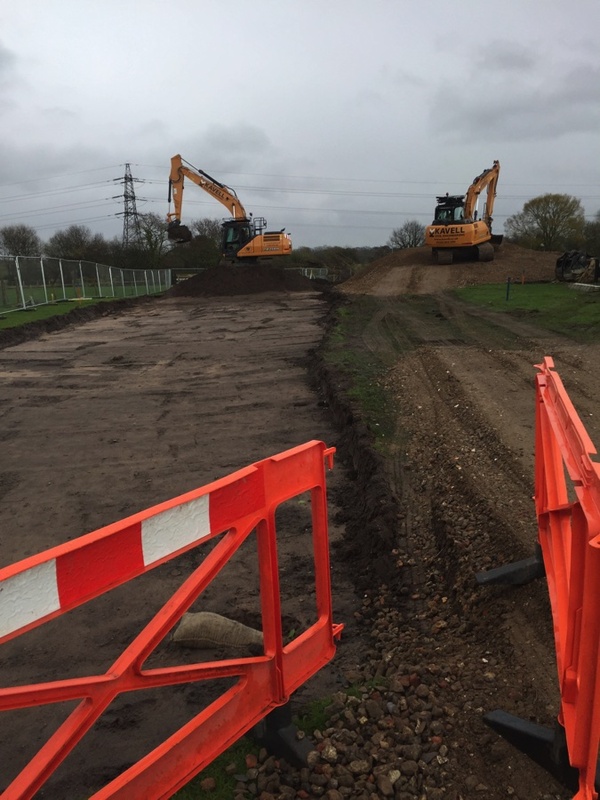 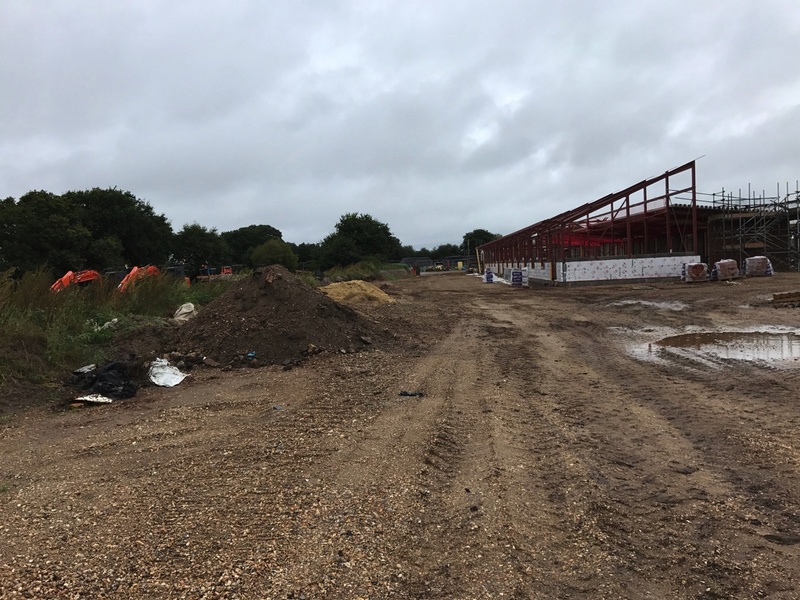 New build project for new primary school in Christchurch with works comprising in the initial stages bulk earth movements and bulk excavation for new access road. 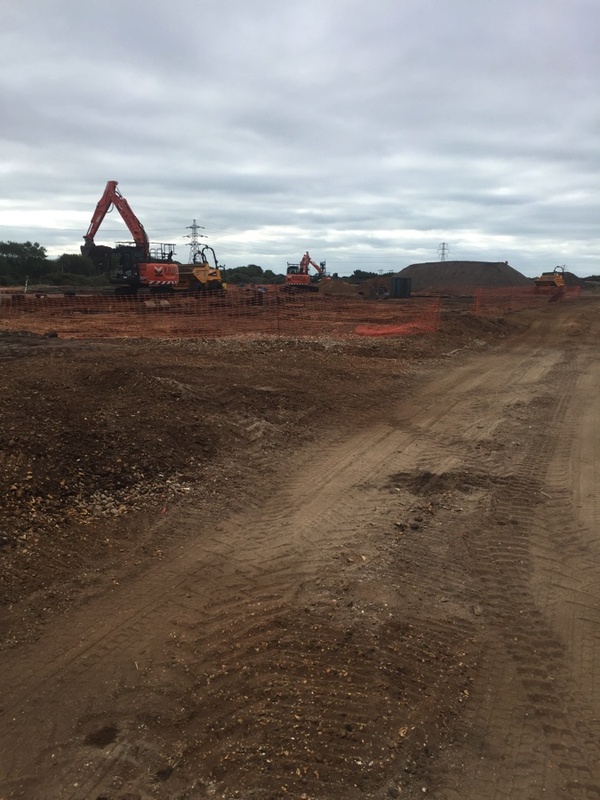 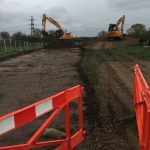 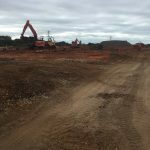 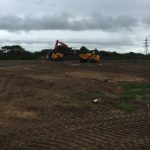 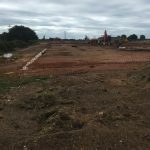 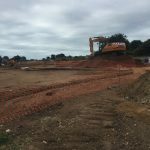 Infrastructure works continued with the installation of new services and associated drainage works including installation of new foul pumping stations and storm attenuation system, land-drains and swells. 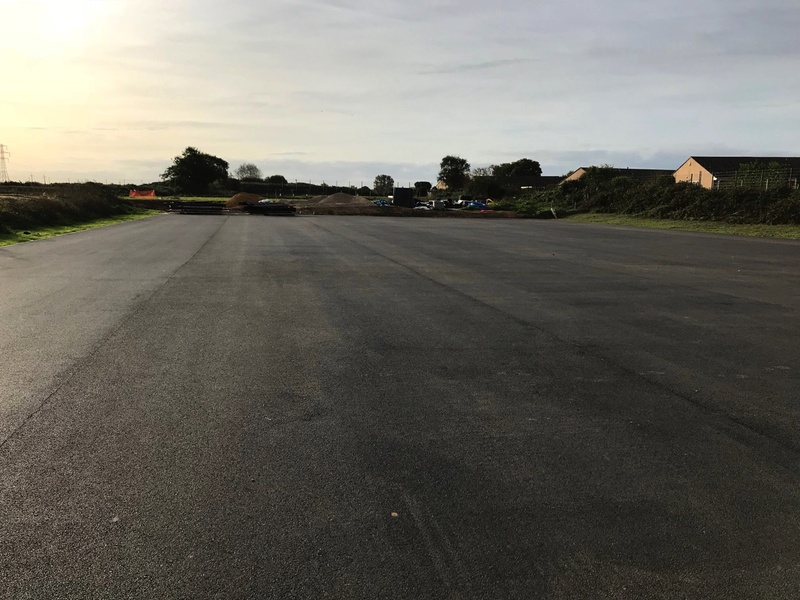 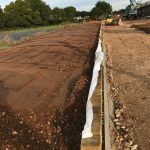 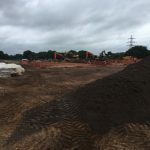 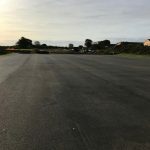 We carried out all sub-structure works including new reinforced floors; hard and soft landscaping to the site including new MUGA area, playing field and playground areas with associated finishings.